The Last Flapper is a one-woman play co-produced by Visions Theatre and Long Lake Theater that retrospects the life of Zelda Fitzgerald. Wife of author F. Scott Fitzgerald, The Last Flapper shines a spotlight on Zelda's personal experiences of creative genius, repression and passionate pursuit of life. Every first Friday of the month, our Area Voices producer Katie Carter digs around to find out what kinds of things are going on in the region. 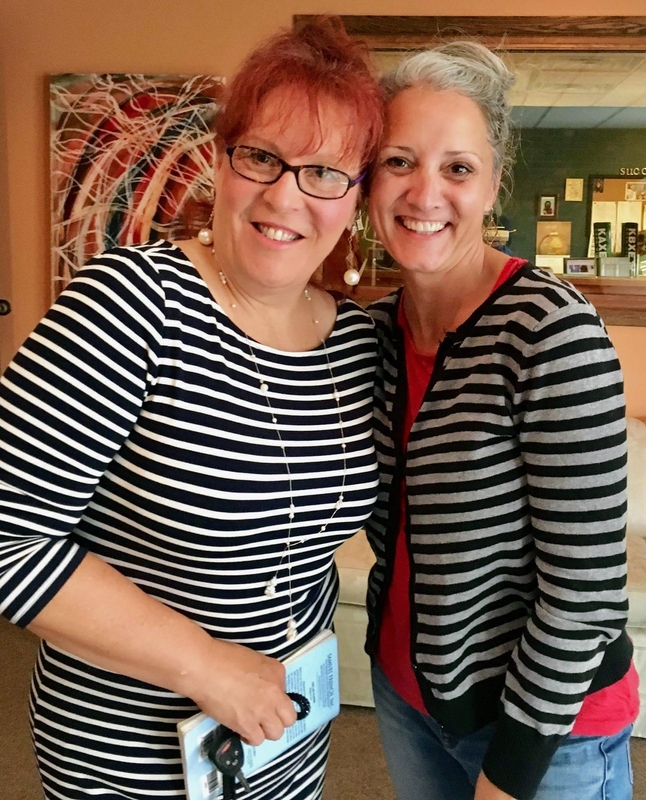 Today she told us about new exhibits at the Jaques Art Center in Aitkin, the Edge Center for the Arts in Bigfork, the Crossing Arts Alliance in Brainerd, what would be on this month’s first Friday art walk in Bemidji, what’s happening at the Watermark Art Center and she tipped us off to a story telling workshop in Bagley. So much happening! Listen for the full report! 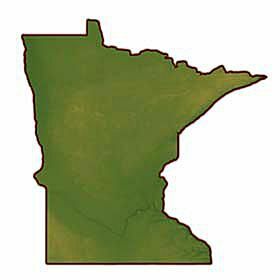 Roseau, MN artist Jean Honl shares her thoughts and experience with rosemaling and woodworking. 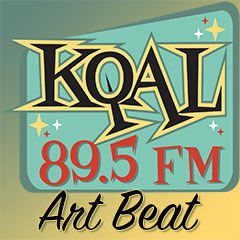 Jean discusses her skills as a 40-plus year rosemaling expert, her love of teaching, woodworking art – to include a Grandfather clock – and her winning the “Artist of the Year” award from the NW Minnesota Arts Council at their recent spring art exhibit in Badger, MN. 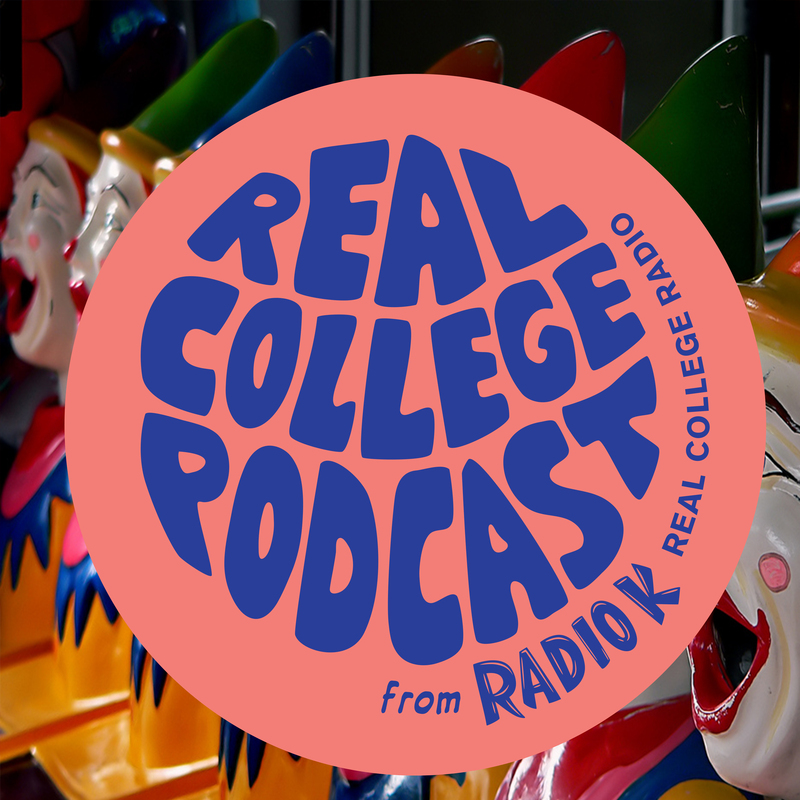 On this episode of Art Beat, we talk to some of the cast from the WSU Theatre and Dance Departments presentation of The Frogs. The Frogs is a Greek comedy reimagined to reflect the scarcity of decent politicians in our current political landscape. In this retelling of the tale, Dionysus travels to Hades in search of a politician with a moral compass. We talked to the cast of the show about the meaning behind the play and some of their favorite comedic moments. Original air date: 04/09/19. Lakes Area Music Festival News! Lakes Area Music Festival was recently awarded a $10,000 National Endowment for the Arts grant. We spoke with Executive Director Scott Lykins about the grant, the 2019 schedule, a fellowship opportunity for students and much more. The Region 2 Arts Council is hosting an arts expo complete with workshops on the business of being a successful artist, creating resumes and artist statements, self publishing, a MN Theater Alliance event, live music, artist demonstrations and more. We spoke to 3 people involved on the morning show. 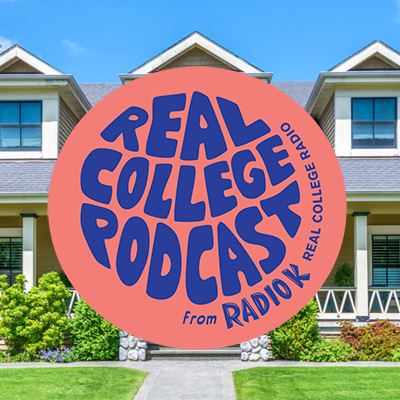 On this episode of Real College Podcast, we look at the way people make a house into a cozy and welcoming home. The House by Nathan Fervoy 11:56? 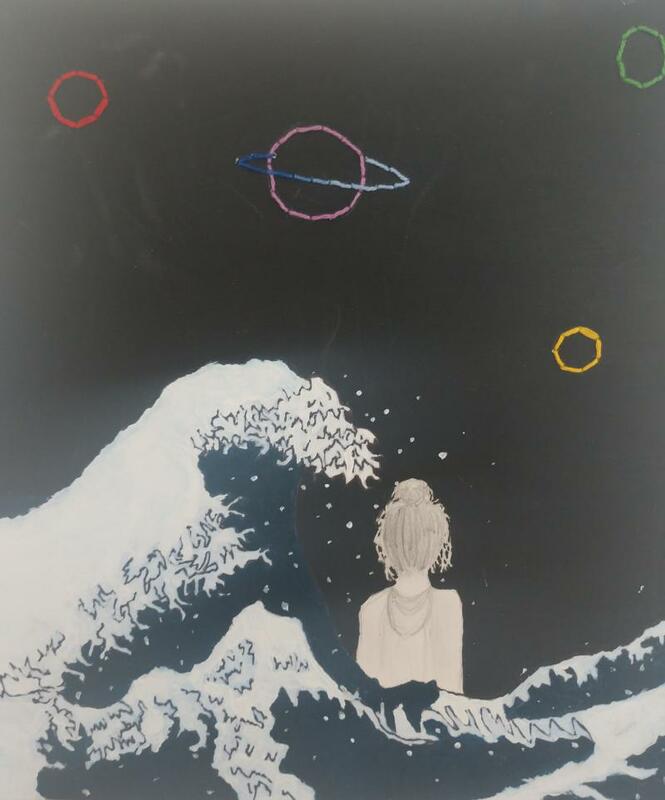 On this episode of Art Beat we talk to director Crystal Hegge on her film Building Soil and to a few students who were a part of the Great River Shakespeare Festival and helped to produce the film Cassandra. 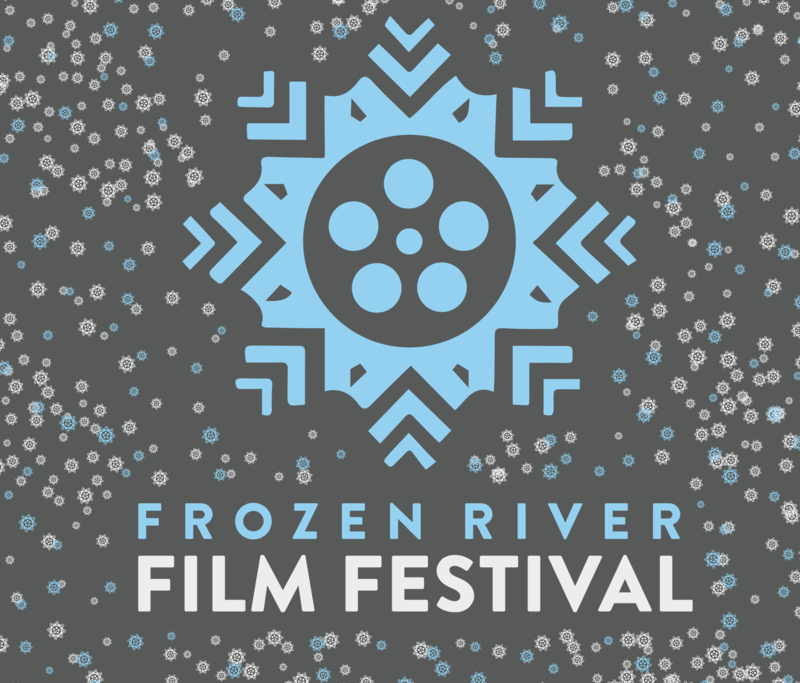 We talk to them individually about each film and find out what they are about, while also hearing how they feel with the films being shown at the Frozen River Film Festival. Original air date: 04/02/19.